OMG! OMG! I know there are some similarities between these two covers, like the font and positioning of the models, but I’ve got to say, I love the second cover way better than the first cover for this book. The aether background looks amazing! In this case, I would pick the first cover over the second. It’s just that the second one seems like it’s copying Buffy the Vampire Slayer, with the model possessing weapons while clearly going to school. The first one, however, looks more interesting, with a dagger holding up a pearl necklace, leaving us with more questions. So that’s this week’s Which Cover Wednesday! Agree with any of the covers? I would love to hear your thoughts about them or any other Which Cover Wednesday inquiries in the comments below. Have a nice day! Hey, everyone. Hope you all are doing okay today. 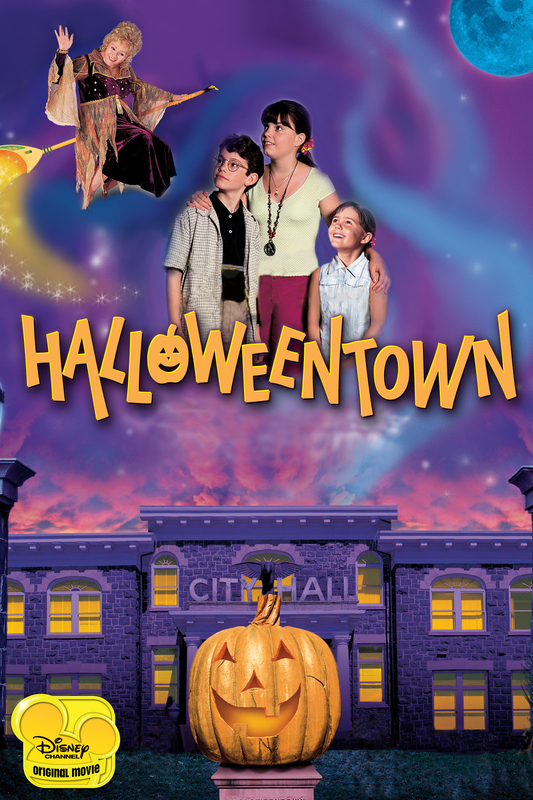 With it getting closer and closer to December, you might see less of me in terms of reviews because of school and all. But I’m here with a review today, so let’s focus on that. It’s about this book called This Is Where It Ends by Marieke Nijkamp and uses multiple points of view to discuss what happens during a revenge shooting at a school. 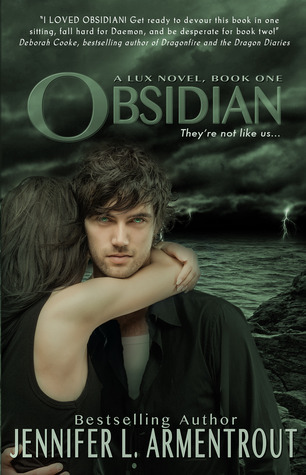 When I first requested it from NetGalley, I didn’t think that the book would be as bleak as it was. At this point, I feel like curling up somewhere, like my bed. 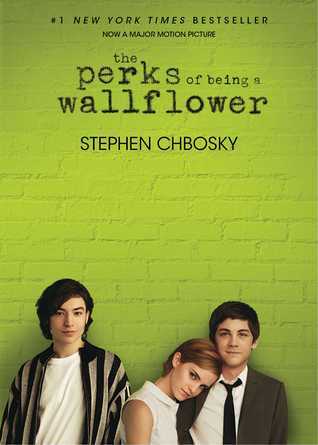 It’s odd to review the book right now because I don’t know exactly how I feel about this book. I think at this point, it’s too raw to tell, but I know I’m affected by the book, for sure. So much happened in those 54 minutes that I couldn’t believe it that the whole book represented such a short time period. It just seemed too long. I think that’s how the people in the book felt as they were trying to survive in that situation. Then there was the hopelessness of the situation. Moments like those just got to me, and I felt like I had an obligation to read this book to the end and find out what happened. But I knew that things wouldn’t go back to the way they were in the beginning. If there’s one thing I appreciated about This Is Where It Ends, it’s the multiple POVs giving information about what the people inside and outside the building were going through as well as their relationship to the gun-wielding student in the building. It provided a lot of information that was helpful in understanding the situation, and how what occurred that day wasn’t really any one of the protagonist’s faults, though they felt like it was. I guess the point of this book was to express a sense of realism, and that even if the outcome is really horrible, there’s still a chance to salvage something with those who are left. That’s my take on it, at least. Well, those are my thoughts on This Is Where It Ends by Marieke Nijkamp. My rating at the moment is 3 stars, but it might change after a while. If you still want to read it, the book comes out on January 5th, 2016. Any comments or questions about it are welcome in the Comments Section below. Thanks for reading. Hello again! Another day, another review. 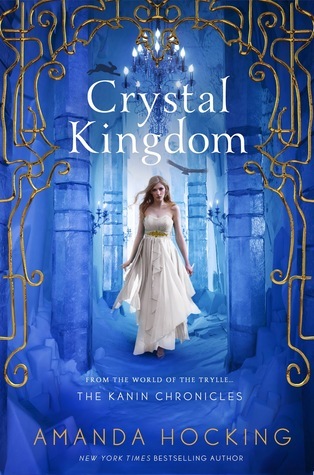 Today’s review is about Crystal Kingdom by Amanda Hocking. 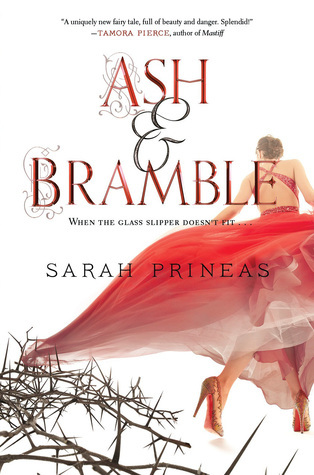 I can’t believe I’ve completed reading a series and have blogged about it. It feels like a while ago since I’ve first started Frostfire. As soon as I was done, I wanted more and Ice Kissed didn’t disappoint. If you’re interested in my thoughts on those books, click on these links for reviews of Frostfire and Ice Kissed. This book, however, wasn’t as magical as I thought it would be. It wasn’t all bad. It’s just that it fell a little flat. So many things that I didn’t think would happen did. Even the stuff that I guessed right didn’t happen exactly as I thought it would. That doesn’t mean that there weren’t enjoyable moments in the book. 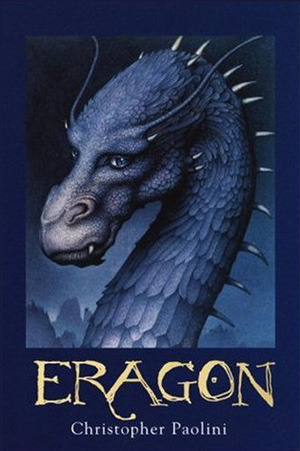 In fact, there were times when I couldn’t help but smile as the book would clarify a lot of things as well as give us some sense of closure, being the last book in the series and all. I loved how it would just out everyone through people’s dialogue, like about Bryn’s fault of carrying too much blame or Mina’s fake British accent. Other than a few questions rattling in my mind, Crystal Kingdom was pretty great at spelling things out. And how about those characters? While I loved seeing Bryn again, there were moments where I was wondering ” What is she doing?” Like when she makes rash decisions or one moment she would follow her plan and the next, she would go back on it. I guess what I’m trying to say is that other than her resolve in the rescue mission, Bryn was all over the place. Then there’s Wendy; I really wanted to see more of her. Maybe it’s the fact that she’s Queen or a secondary character, but I felt like she was a bit distant. I guess I expected a different outcome of her being in the plot. Anyway, all the other characters were great in bringing the plot forward, except our “villain” and a few secondary characters, who could have been more developed. But other than that, it was nice seeing them all once last time. Did I like the ending of this series? Not as much as I thought I would, even though the novel did end in a promising sort of way. That’s why I gave it 3.75-4 stars. Well, those are my thoughts on Crystal Kingdom by Amanda Hocking. If you have any more questions or comments, feel free to leave them in the section below. Take care and keep reading! In this case, I prefer the first one, since it has a more vibrant background than the second. I also like the battle stance of Ellie in this one than in the second. It’s not that the second cover’s model isn’t fierce (because she is); it’s just that first gives off much more of a battle stance than merely a fighting stance, like she’s strategizing. Finally, I end with choosing the first cover again. It’s just that the second cover sets up all these assumptions into my head about the characters and who they are supposed to be. Like the good girl-bad boy dynamic. That is way overdone and untrue to an extent. Pierce is not a total “good girl” and John isn’t a total bad boy. That’s why I’m going with the first. So those are my covers this week. What did you think of them and which one did you prefer? I’d love to hear your answers about it! That’s all for today. Thanks for reading! Hi, everyone! Guess what? 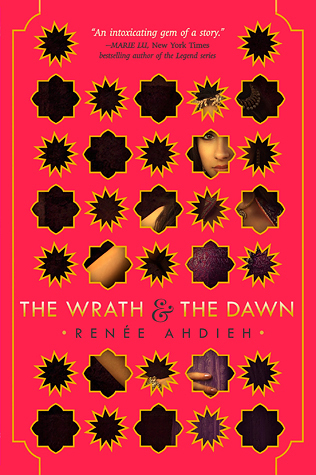 I’ve finally read The Wrath and the Dawn by Renée Ahdieh! After all that waiting and reading all those great posts about it, I finally get the hype surrounding it! And it is glorious! 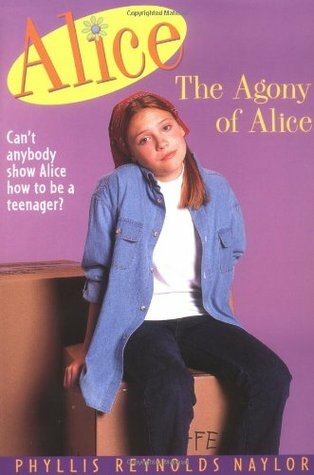 I’d like to thank every person in the blogging community who’s blogged about this book in the past. Seeing it over and over again made me determined to get my hands on it and read it, once I do. Then there were the actual characters themselves that made this story so enjoyable to read, every single one of them. Shahrzad, for instance, wasn’t without her flaws, but she made a fierce protagonist that shouldn’t be trifled with. 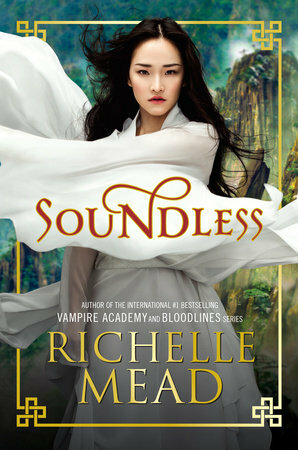 I LOVED HER throughout the novel! Her unabashed truthfulness, this willingness to do what’s right while having a moral code (not losing herself in the process) and so much more. You’d think this would make her too perfect a person, but her imperfections, like her loudness and rash behaviour, balance it out quite nicely. This brings me to what I felt was missing from this novel. I guess what I wanted to see was for Shahrzad to learn some magic in this book. It seemed a bit cruel to dangle it in front of us, only not to use it at all. Thankfully, the second book seems to have more mention of it. Also, the way things left off overall irked me a lot. Was the trip a distraction for Khalid, meant for him to leave the city vulnerable? What about his “uncle” and Reza; what do they have in store for us? Will Shazi be able to escape the reaches of Tariq and her father? 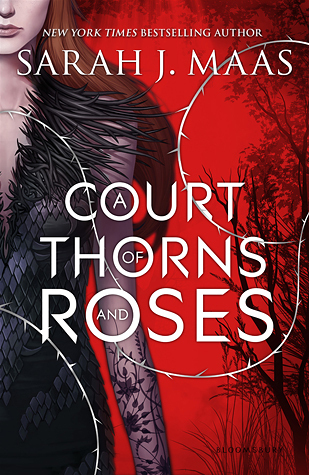 All these questions make me really want it to be May 3rd, so I could read the next book, The Rose and the Dagger. Hello, everyone! Another day, another book tag. This time it’s the Autumn Book Tag, because it seemed like the proper send off for fall 😉 ! 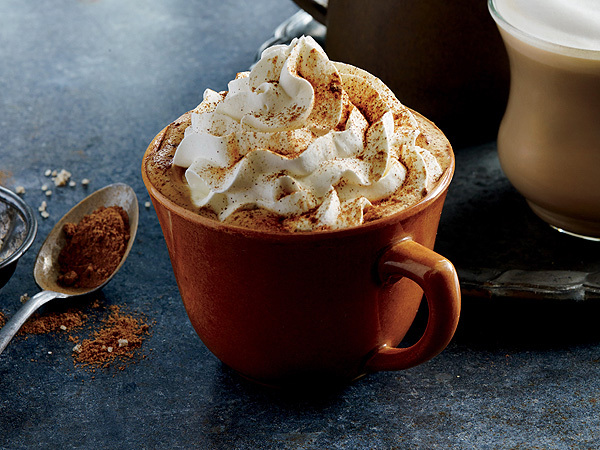 Thank you Deanna @ A Novel Glimpse and Calliope @ Calliope the book goddess for tagging me. You should check out their blogs, if you haven’t already; their posts do not disappoint! 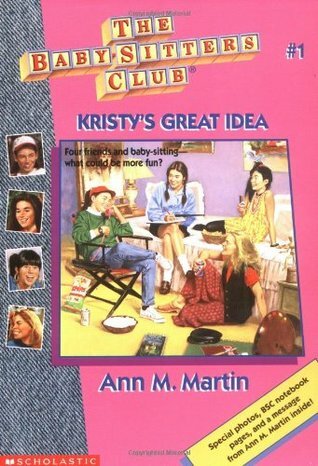 I’m still in school, but the book that gets me reminiscing about the good old days of grade school is any book from The Babysitters Club, as well as the Alice series! 😉 I literally grew up with them! I tend to stay away from horror, because of the consequences later on (lack of sleep, perpetual fear, the little stuff. 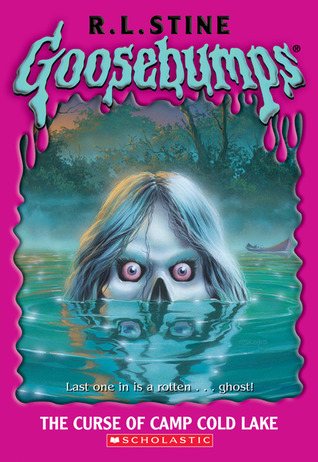 😛 ) But if I had to choose, it would be something from the Goosebumps series. 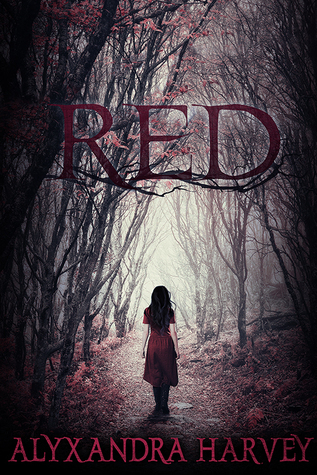 It didn’t totally overwhelm me with horror and was bearable to read because of that. Feel free to ignore it, if you’ve already done it or don’t want to. That’s all for now! Have a nice day, everyone! And thanks for reading! Hello again, lovely readers! I know I haven’t been participating lately in all the tags and awards I’ve been nominated for, but I’m going to try and tackle some whenever I can, starting with this one! And thank you, Laura @ LaLa’s Blog for tagging me. Her blog is worth checking out, if you haven’t seen it before! 😉 Anyway, let’s begin! 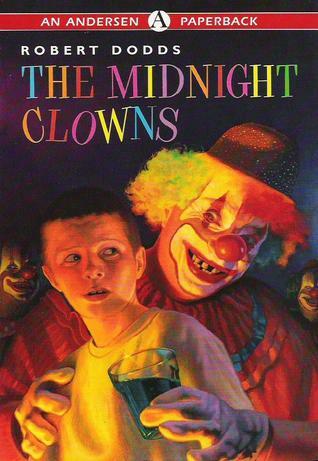 Scariest book I’ve ever read. Nuff said. I remember reading this when it first came out, but having no one to talk to about it. Now, there are so many people reading the Lux series that it’s hard to believe that used to be the case. I’m just thankful I never got to experience this ban or many others, for that matter. 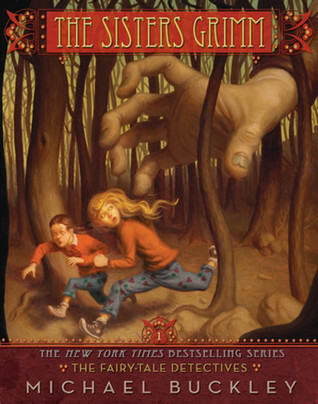 I think I loved almost every character from this book, even the bad guys! Anyway, back to the book. It was spectacular. It’s about this girl named Charlotte who gets to join a recognised band after being a part of a reality singing competition. From there, she has to work her way into the fold as well as figure it how to deal with her newfound popularity when she’s used to being a social outcast. I fell in love with this story. I thought that Chelsea was pretty on point most of the time, as well as being really admirable. How she dealt with situations in the beginning versus later on in the book shows just how much she’s grown as a character. She tended to be on the jittery side at the beginning of the novel, but ended with a bit more levelheadedness. I mean, there were times in the middle where you kind of wanted to shake Chelsea out of her daze, but I don’t think it took away anything from her character but just made her more realistic, after everything she’s gone through. As for the plot, there were something there that I expected but some that totally surprised me (like Mandy). Those surprises were really nice, not only because they were twists in the plot, but it showed that change happens, for better or worse, and that these changes not only affect the people themselves but the relationships between people. What happens isn’t necessarily reversible and something you can put behind you, but it can’t truly dictate how you act. That’s all I have to say about For the Record by Charlotte Huang, other than I’ll be on the lookout for her next book! I recommend this book to anyone who loves reading about rockstars, making it and drama! 😀 If you have any questions or comments about this book, feel free to leave them in the Comments section below. Thanks for reading!